Excellent quality and efficiency...but died after approximately 18 months of operation, last 6 of which was near continuous operation due to participation in Folding@Home. 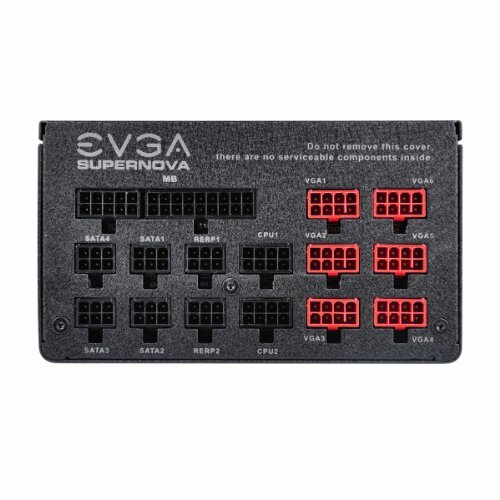 Will execute warranty and stick with the EVGA brand. -1 star for the early product death. 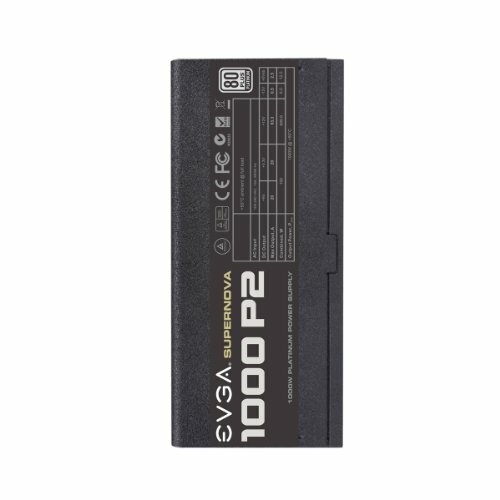 Nice and easy to work with and i like the warranty. Got a deal on the price so i bought this over the gold which would have been good enough. Looks great, is quiet and has an awesome warranty. 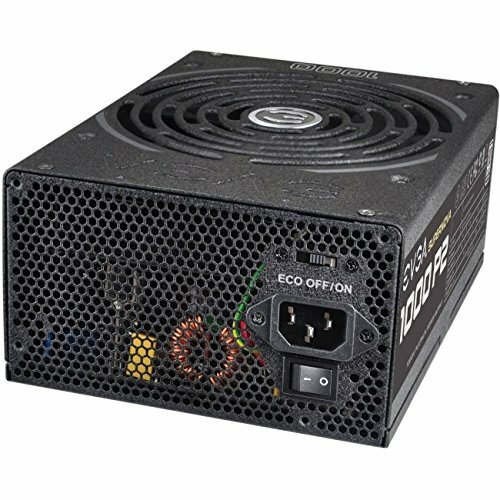 With big rebates flying by every now and then you can get this PSU for a steal. 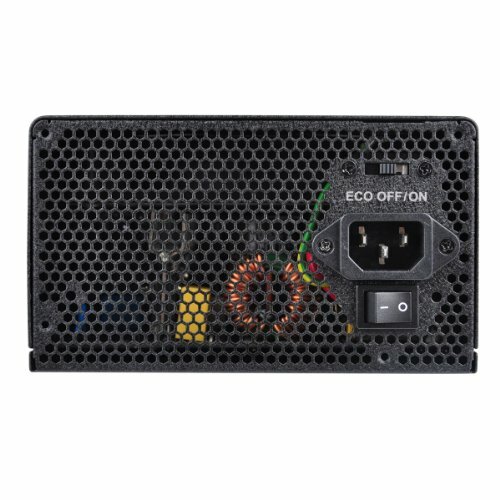 Is larger than 850watt PSUs. Everything about this power supply is amazing, right down to the quality of the packaging and accessories included in the box. 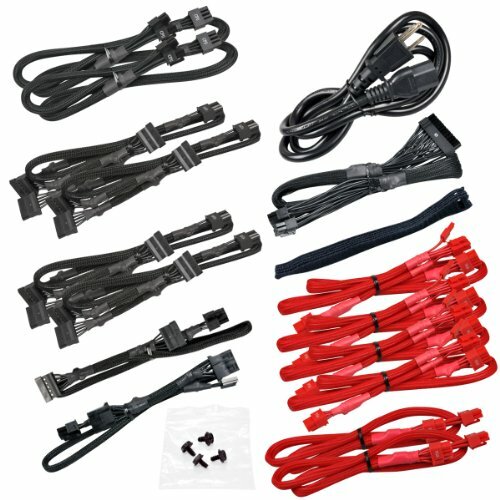 Stable, well built, plenty of connections. Extremely overkill for my build but its definitely good. from completed build Who Needs This? Wish it had flat cables but I felt like it was still a good fit for the purpose.